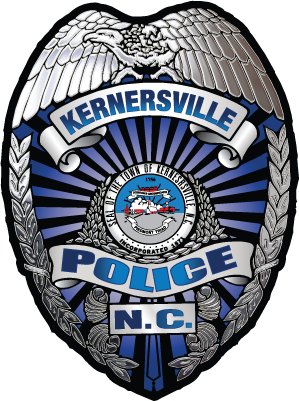 The Kernersville Police Department’s SWAT Team consists of members from various divisions throughout the agency. All team members have additional job functions when not training or being utilized for an emergency response. 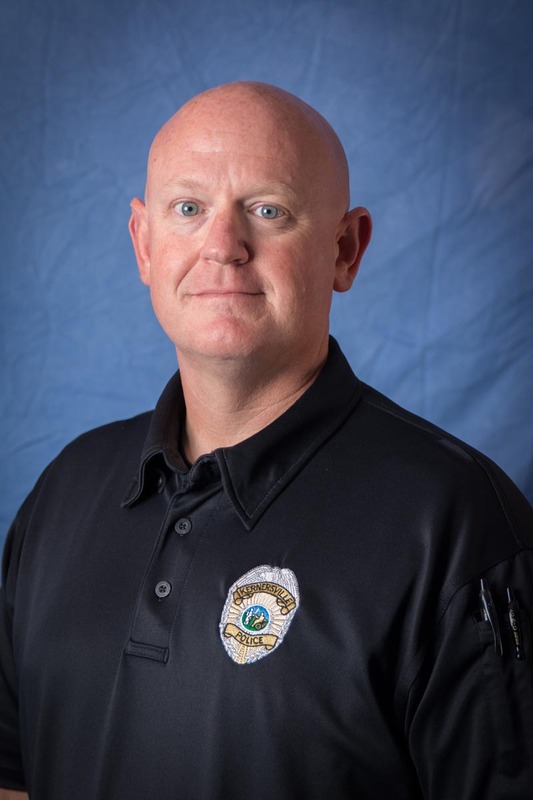 The SWAT Team utilizes specialized training and equipment to provide an elevated level of response to threats that are beyond the capabilities of normally equipped department personnel. These situations include, but are not limited to, barricaded subjects, hostage situations, high-risk search/arrest operations, and terrorist events. The SWAT team’s primary goals are preventing loss of life and ensuring the safety of the community.